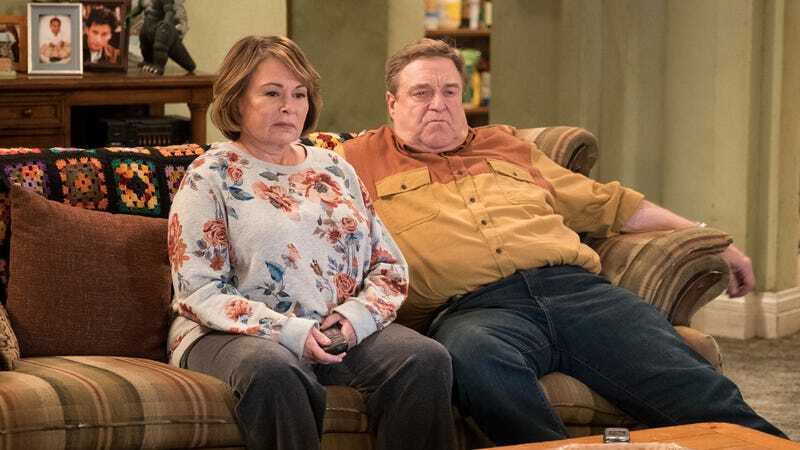 In the wake of its massive debut—adjusted for late DVR viewers, an estimated 21.8 million people tuned in to the season premiere of the controversial sitcom revival—it was only a matter of time before ABC decided to renew Roseanne. Today, it has done so, ordering another 13-episode season of the show, up from nine episodes in the current season. This will be the 11th season of the show overall, as Deadline notes. Donald Trump is expected to take credit for the renewal shortly.